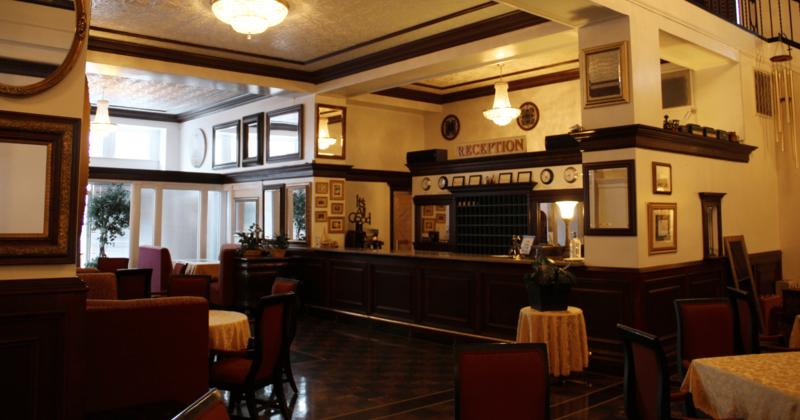 A complete list of the hotel’s famous guests can be found at: http://www.mountaineerhotel.com. For visitors of the Hatfield-McCoy Trails, the hotel is within a quarter of a mile of the Buffalo Mountain trailhead. Recreational vehicles can be driven from the hotel. It is an easy drive to the Devil Anse trailhead as well. Trail permits can be purchased at the hotel’s front desk. The hotel offers rooms with one bed and two beds, in addition to Jacuzzi suites. Room pricing ranges from $65.00 to $105.00 per night. A 10% discount is available upon request to any person that occupies a room and purchases a valid trail pass. Only one trail pass is applicable per room. The hotel is next door to the historic Coal House, which serves as the area’s tourism center, and is within walking distance to restaurants, auto/ATV repair shops and a 7-11 convenience store. For more information about the hotel, visit us at our website (http://www.mountaineerhotel.com) or on Facebook!